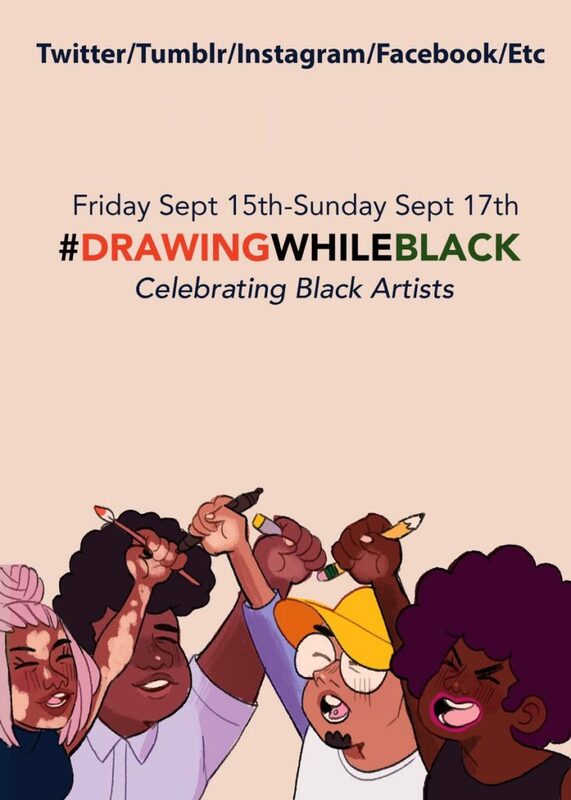 First generation Ghanaian American artist, animator and illustrator Annabelle H @sparklyfawn initiated the hashtag #DrawingWhileBlack that lasted from Friday, September 15th to Sunday Spetember 17th celebrating Black Artists. 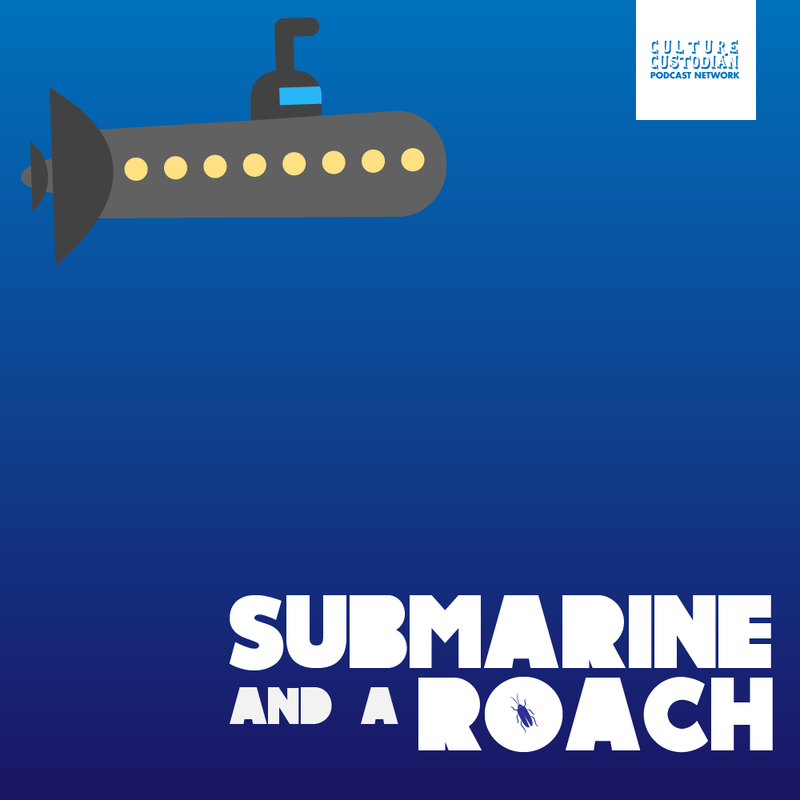 Post 2-4 examples of your work. Include a brief bio in your post. Use the Hastag #DrawingWhileBlack on any social media platform. hi I'm Rochelle I'm 16 and I'm always late! We have had fun converging a handful of these amazing art pieces. We appreciate and encourage artists to continue to be unrelenting in their pursuits as they create magical work.